We are one week away until Election Day! We are in our final fundraising push click here to donate $50, $100, $250, $500 or $1000 today to help us get to our goal! 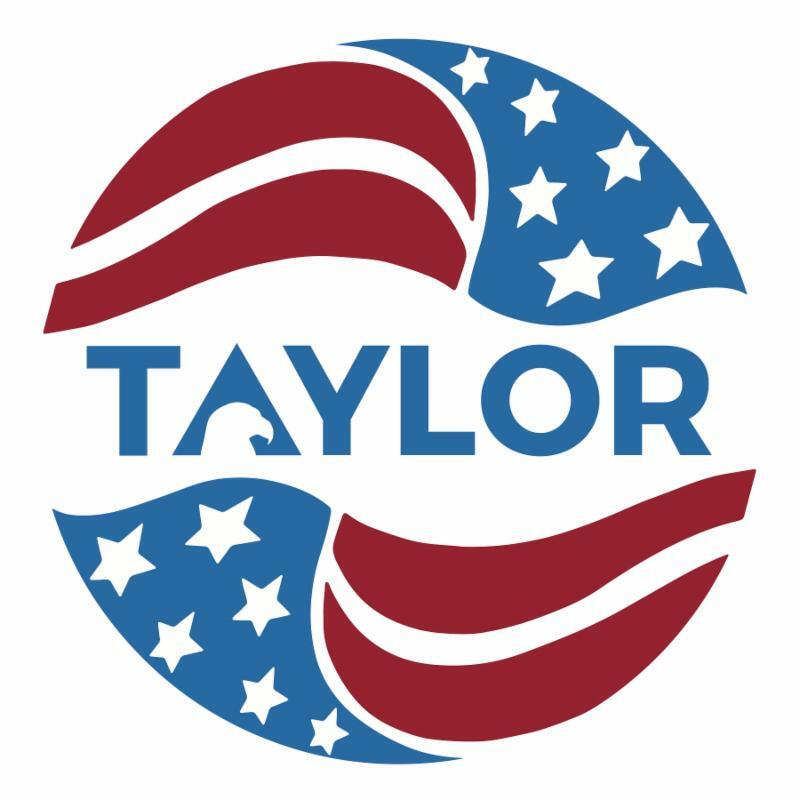 If you are interested in volunteering or would like a yard sign or bumper sticker, please email info@scotttaylor.us.